Opportunities appear in the company’s environment. They are situations favorable to achieving company’s goals with available resources. To be exploited first the opportunity must be recognized. Entrepreneurial theories, using the achievements of Kerzner, assume that the recognition of opportunities is favored by the entrepreneurs’ prior knowledge. Knowledge can be obtained through professional experience and education especially higher education. It can be also gained by conducting analysis of business environment and marketing research. In this way, entrepreneur can obtain information and knowledge about market needs and the same about market opportunities. 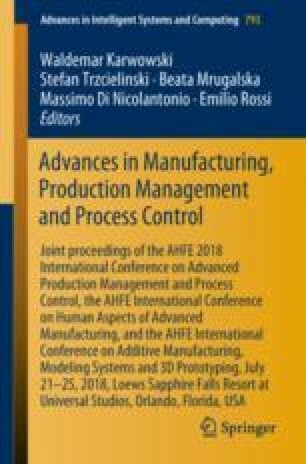 The paper presents the results of research conducted in Polish enterprises on the method of acquiring knowledge that leads to the identification of opportunities. Identification of opportunities has been described by the symptoms of their recognition. By using the Kruskal-Walis test and the multiple comparison test, it was found which methods of strategic analysis and marketing research and with what intensity should be used to support recognition of opportunities. It was also examined whether professional experience and level of education favors the use of strategic analysis methods and conducting marketing research to identify opportunities. The obtained results have both a theoretical and utilitarian value.